50 Sheets - Professionally printed Private Investigator Letterhead Stationery on smooth heavy 70-lb bright white paper stock. 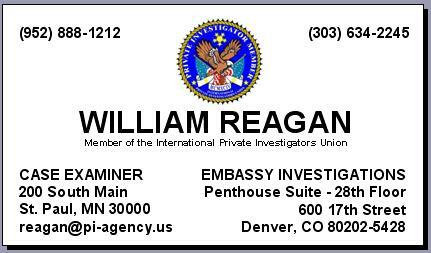 50 Envelopes - Professionally printed matching envelopes with custom Private Investigators Union Member Seal. SAVE MORE! Upgrade to a set of 100 or 250 letterhead & envelopes and get FREE SHIPPING!